Based in London we own a company that serves several regions of the city offering its one of a kind, first class gardening services. No doubt about it, we are quite experienced. Lawn mawing, weeding, uncluttering, hedge trimming, pruning, we’ve done it all. We can change your garden appearance completely. It will look the way you want it because with our service nothing is impossible. Splendid Cleaners has done this for many years. All this time we’ve worked devotedly and it seems that we’ve established an impeccable reputation. 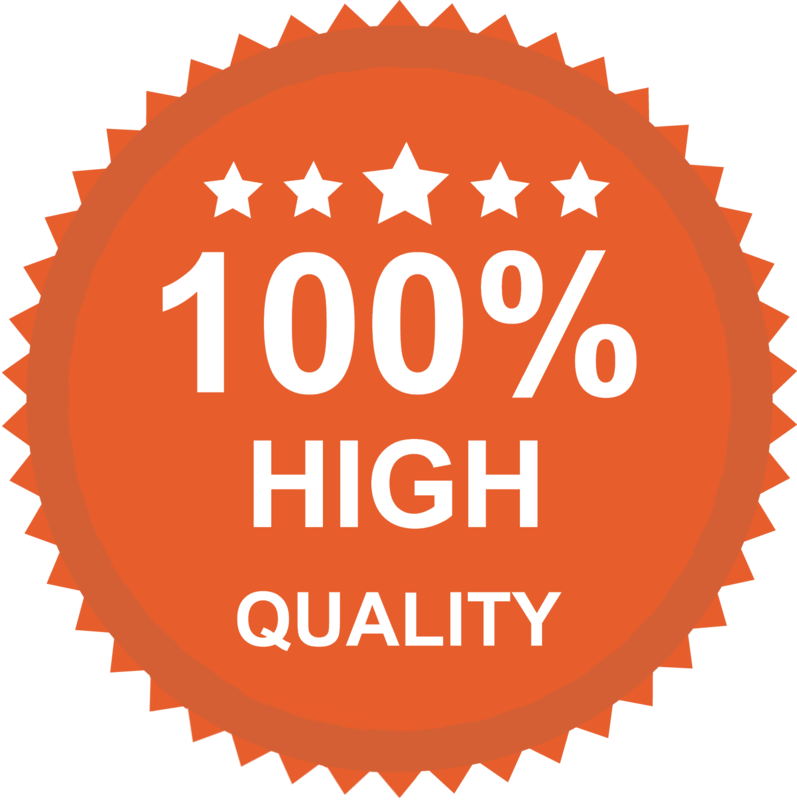 All our customers are very thankful for the way we treat them and the opportunity to have their gardens designed by professionals. It is very easy to schedule a service with us. You get the phone, you make a call and you are half the way to the perfect garden. Our amazing employees will examine your outdoor area and discuss all the possibilities with you. Of course, they will listen to your wishes and ideas and will carry out a special plan to meet your criteria. 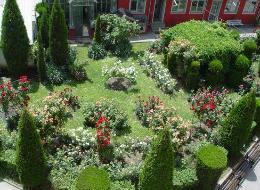 Our service includes general maintenance of the garden. It really depends on what you want to have outside. 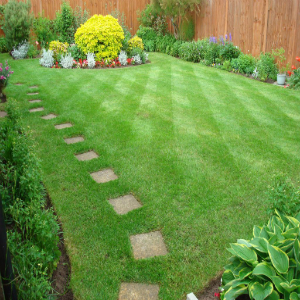 Some people prefer to stick to green lawns and all they need is their grass to be cut on a regular basis. Other people, however, want to have lots of stuff going on in their gardens like colourful and fragrant flowers, bushes, hedges, trees. All this needs to be maintained every season. If you cannot handle it yourself, there is no reason not to hire our charming gardeners. Trust us, they know what they are doing. We make sure they receive adequate and regular training that concerns improving their skills and introducing them to new methods and techniques. We always encourage our gardeners to do their best to satisfy clients’ needs. We are 100% confident in our capabilities. You will not in any way regret coming to us. If you are willing to change something about your garden or transform it entirely, coming to us will make do. 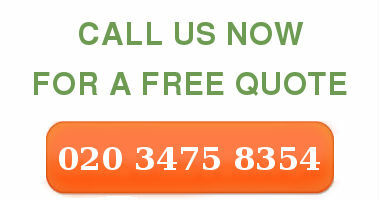 Simply give us a call and we will provide you with quality cleaning and low prices.